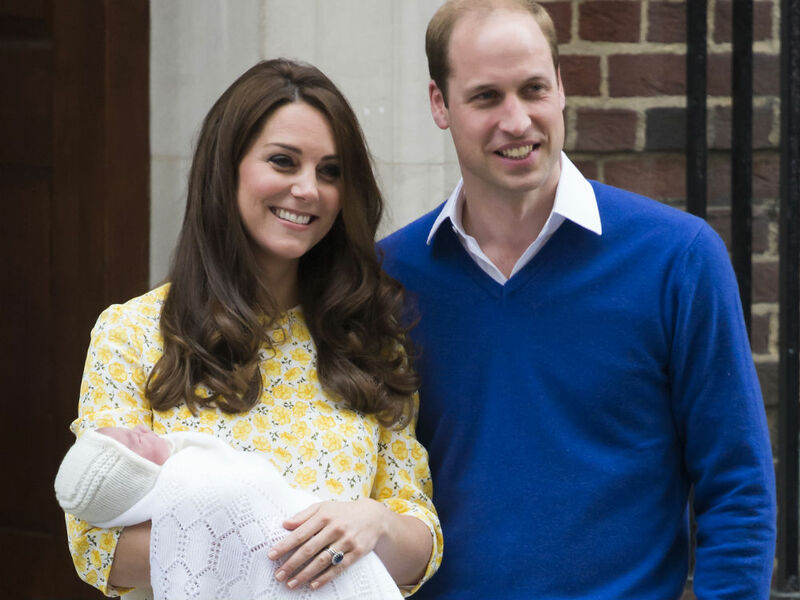 Kate Middleton has given birth to her second child with Prince William, Kensington Palace has confirmed. Latest: The Princess of Cambridge has a name! 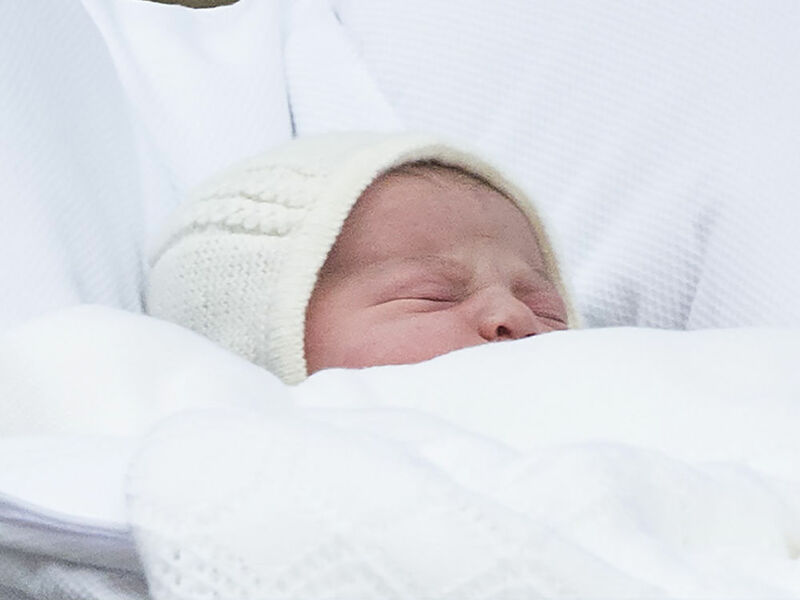 Kate Middleton and Prince William’s new baby girl is called Charlotte Elizabeth Diana, Kensington Palace announced on Twitter just after 3pm this afternoon. All hail our future style icon! Yes, after a super speedy labour this morning, the Duchess of Cambridge has delivered a new baby princess, weighing in at 8lbs and 3oz. 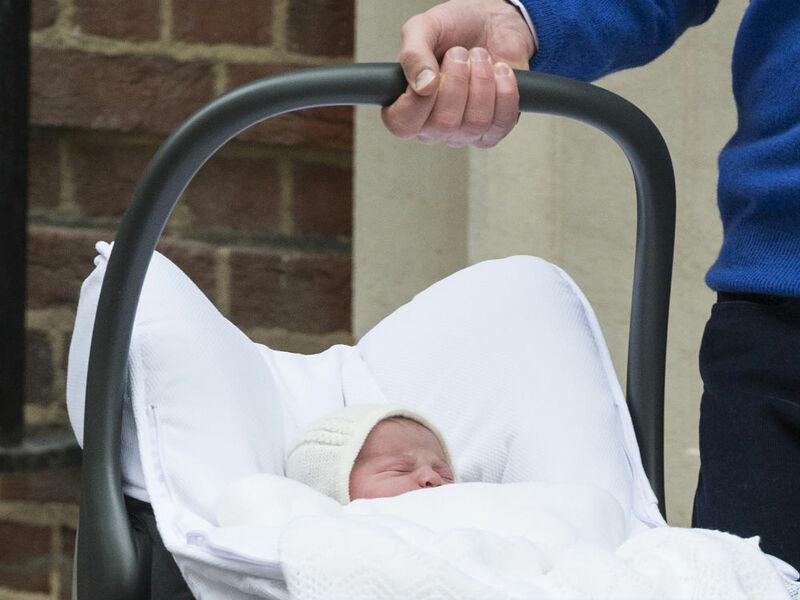 Prince George’s little sister arrived at 8:34am and was born in the Lindo Wing at St Mary’s Hospital in Paddington, London. ‘Her Royal Highnesss The Duchess of Cambridge was safely delivered of a daughter at 8:34am.’ Kensington Palace tweeted just after 11am. Kate was admitted at 6am, meaning that the whole thing was over and done with in just over two and a half hours. Good effort. ‘The baby weighs 8lbs 3oz. The Duke of Cambridge was present for the birth,’ Kensington Palace added. Kate welcomes the tiny tot a couple of days after her original due date, for the brunette is said to have told fans she was due in mid April. In keeping with tradition, an easel bearing the lovely news is also set to be proudly placed outside Buckingham Palace for the world to see. Despite the pair’s happiness, the pregnancy wasn’t always easy for the hyperemesis gravidarum sufferer Kate. The 33-year-old’s extreme morning sickness forced her to pull out of a number of important engagements in her first trimester, including a solo visit to Malta. Luckily, her kind husband, 32, was able to fill in and he thoughtfully issued an apology for her absence during his tour of the country. 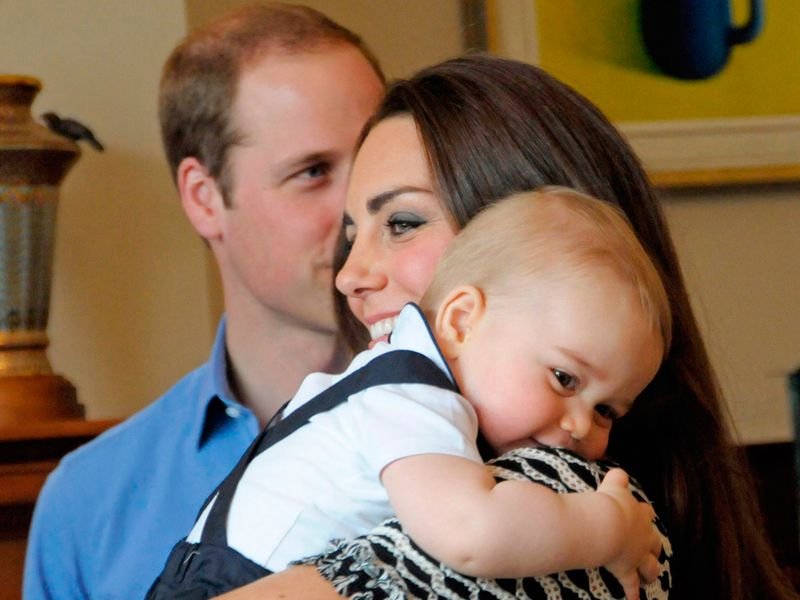 Kate was hospitalised with the condition when she was expecting her and Wills’ son George too but was treated quickly and efficiently with intravenous fluids. Huge congratulations to the Duke and Duchess of Cambridge – we can’t wait for them to reveal the name!